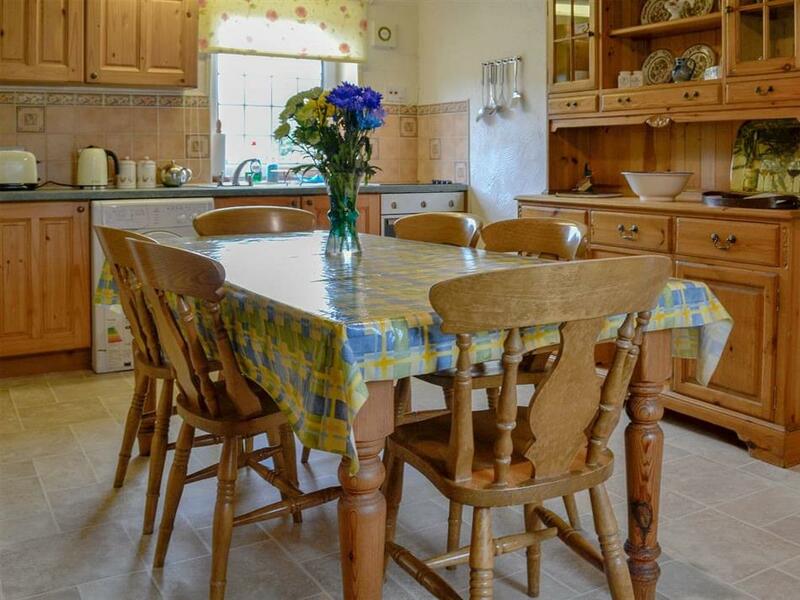 The Granary at Yorbus Grange in Bishop Monkton, near Ripon sleeps 5 people. 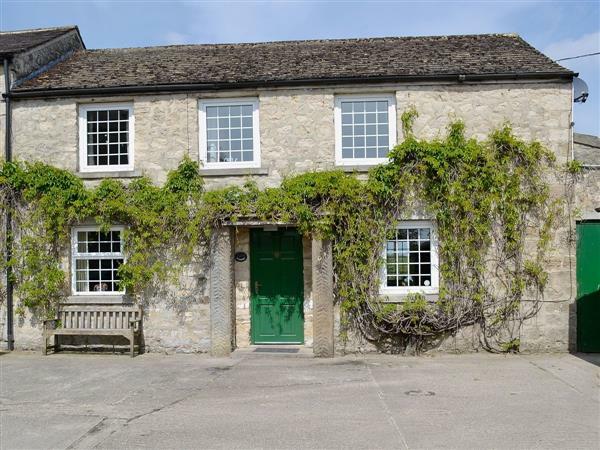 Yorbus Grange are three holiday cottages (refs W43686 [The Barn], W43687 and W43688 [The Smithy]) which are located down a private drive and, together with the owner’s home, form the other side of a small privately owned livery yard. They all enjoy a shared courtyard as well as having their own individual patio area with garden furniture, and are ideally located for exploring the area. Visit the market town of Ripon with its cathedral, and the spa town of Harrogate with its wide selection of individual shops, restaurants and tea rooms - the most renowned of which is Betty’s, where afternoon tea is a must. Also visit York, with its wealth of historical attractions, and the vibrant city of Leeds, which are both readily accessible. For those wishing to stay closer, Fountains Abbey, Brimham Rocks and Ripley Castle are all a short drive. The shop is 3 miles, with the pub and restaurant ½ mile from Yorbus Grange in Bishop Monkton. Ground floor: Living room. Dining room/kitchen with beams. Separate toilet. Open-tread stairs to first floor: 3 bedrooms: 1 double, 1 twin, 1 single. Bathroom with shower over bath and toilet. Economy 7 central heating included. High chair. DVD. Microwave. Combi microwave/oven/grill. Washing machine. Freezer. All properties at Yorbus Grange in Bishop Monkton: Electricity, bed linen and towels included. Travel cot. Freeview TV. Shared courtyard. Patio with sitting-out area and furniture. Shared ½ acre of grounds. Parking (1 car). Shared 4-seater hot tub (Monday-Friday). Pets allowed at Yorbus Grange - The Granary. For a better idea of where Yorbus Grange - The Granary is, you can see Yorbus Grange - The Granary on the map below. Yorbus Grange - The Granary is in North Yorkshire; should you be on the lookout for a special offer, you can find all the special offers in North Yorkshire. It's always worth checking to see what is on offer at the moment. Do you want to holiday near Yorbus Grange - The Granary (W43687), you can see other cottages within 25 miles of Yorbus Grange - The Granary; have a look to find your perfect holiday location.